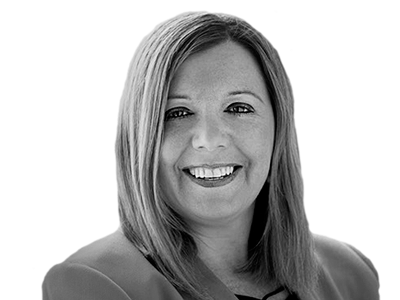 Jane leads our Diversity & Inclusion programs and with her extensive corporate experience, is uniquely positioned to identify and deliver solutions that will help organisations future proof their success. She is a natural communicator with a passion for people and thrives on creating workplace environments that value individual differences. She has proven success working with all levels of leadership organisation wide creating strong links between inclusive leadership, innovation and growth. Her vast Corporate Affairs experience includes heading up Media Relations, Strategic Communications and Crisis Communications Management at AGL Energy, Australia’s largest energy retailer, and as the Senior Media Relations Manager at Westpac Bank, Australia’s second largest bank. Jane is a respected thought leader in her field having led a number of thought leadership initiatives while at Westpac, she frequently is a guest on panels, key notes and other industry requests. Jane is also a co-facilitator in the University of Sydney MBA Program.